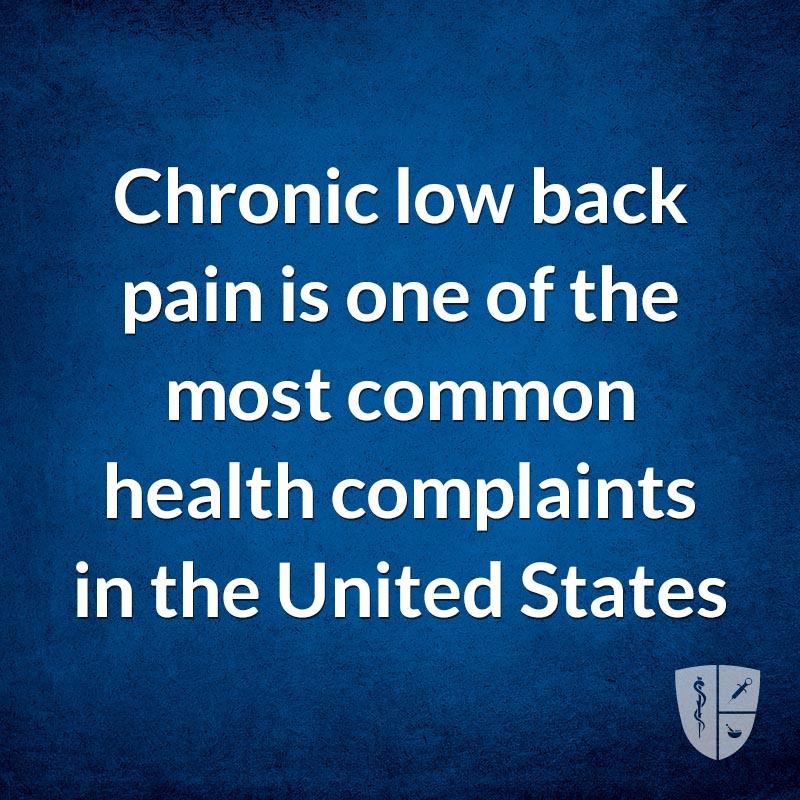 Chronic low back pain is one of the most common health complaints in the United States and accounts for countless visits to the doctor. The lower back includes structures such as the lumbar and sacral spine, discs, nerves, muscles, tendons, ligaments, and small joints. Injury to any of these can cause pain. However, when it comes to chronic low back pain, arthritis is often the culprit. Osteoarthritis is the most common cause for lower back in people between 45 and 65 years of age. In the lumbar spine, there are 5 vertebra which sit on each other forming the lower back. The 5th vertebra sits on top of the sacrum. These are separated by a disc and articulate with each other at the facet joint. Within the spine is the spinal cord. Nerves exit the cord through openings. Degeneration of the lumbar spine usually starts or is first noticed in the discs (called degenerative disc disease). 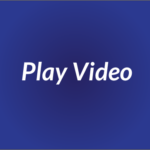 When this happens, the disc narrows and the small facet joints become more bone-on-bone creating an arthritis state known as facet arthropathy. This can occur anywhere in the spine but is most common in the lower lumbar regions because this is where most of our weight gets transmitted causing wear. Over time, arthritic bone can grow creating spurs which can narrow the spinal cord (called spinal stenosis) and/or the opening of the exiting spinal nerve (foraminal stenosis). Chronic lower back pain is usually constant and felt in the middle low back across the belt line to the buttocks. It may have a deep ache feel with sharp pain aggravated by movement. Sometimes bending forward may alleviate symptoms. This pain can radiate down the leg usually to the thighs and knees and rarely below the knee. Sometimes this pain can get worse with weather changes. To diagnose back pain due to arthritis, a pain specialist will spend time going through your symptoms, perform a physical exam and order x-rays. The x-rays might show narrowing between vertebra and bone spurs. A nerve test may be ordered if there is radiating pain below the knees. A diagnostic nerve block called a medial branch block is the only definitive way to determine if the pain is coming from an arthritic facet joint. This test blocks the nerve transmitting pain from the painful arthritic facet joint. Sometimes a facet joint injection can be done instead but the joint space is often not open enough to accept medication due to the arthritis. Once the painful location has been identified, the nerve transmitting the pain can be destroyed by heating the nerve using radio-frequency in a procedure called radio-frequency ablation. Fortunately, this nerve is sensory only and destroying it does not cause any weakness. Unfortunately, this nerve does grow back and pain will usually return within 8-12 months. Regardless, this is a successful management tool for moderate to severe chronic low back pain caused from arthritis. Treating chronic lower back pain secondary to arthritis requires a multi-modal treatment plan. Medications such as non steroidal anti inflammatories (NSAIDs), muscle relaxers, and opiates can be used. Topical medications (patches, NSAIDs, custom compound creams) can also help. A lumbar brace can help position the spine to unload the facet joints and stabilize the spine. A TENS unit can aid with muscle and nerve pain. Physical therapy and therapeutic exercise are also important for long term pain relief and preventative pain. However, it is important to first have a good diagnosis before starting therapy because not all therapy is helpful and can even be harmful. 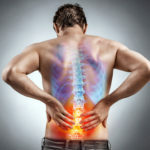 Fighting chronic lower back pain secondary to arthritis can be challenging. Understanding how arthritis contributes to back pain is important if you want the best possible outcome. Finding a specialist who can help you function to the best of your abilities despite arthritis is crucial to your care.